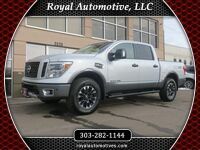 A big focus for us at Royal Automotive is to make sure we keep a large inventory selection available to you. 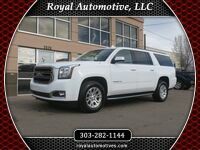 After all, every driver has unique driving needs and desires, and more often than not you'll find the perfect vehicle when you come see us here in Englewood. 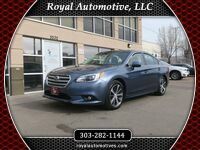 With this large selection, it makes it easy for you to browse a number of vehicles that have the same qualities as well, all in one location. For example, are you looking for a used car with a manual transmission? We're sure to have several options for you. 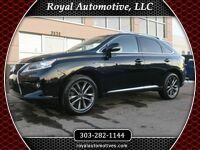 Do you desire a luxury vehicle, but at a price you can afford... say, below $15K. Well, we definitely have some options available there. 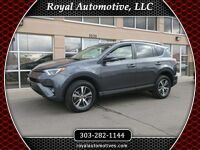 Here, however, we are focusing on our large selection of used cars that have less than 50,000 miles... making Royal Automotive the perfect place to find your low-mileage pre-owned vehicle near Denver. Unlike other used dealerships, we have our own service center. So, if your car doesn't meet condition expectations or if repairs do become necessary, the place that sold you the car is the same place that is fixing it. We have guaranteed credit approval. So, don't feel like you're stuck having to settle for something with well over 100,000 miles. 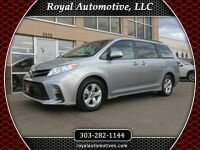 At Royal Automotive, it is possible to get something that is both affordable and reliable. 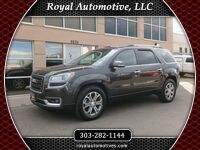 Now, all that's left to do is to explore our low-mileage options below 50,000 miles and then come see us near Denver to take your car for a spin. We look forward to meeting you and helping you get behind the wheel of a vehicle you deserve. 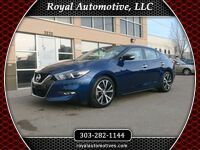 Interested in a used car with fewer than 50K miles?